#8 in Cate Beaumann's Body Guards of L.A. County ~REAGAN'S REDEMPTION w/ giveaway! Cate Beauman is back with the eight installment in her bestselling romantic suspense series, The Bodyguards of L.A. County. Reagan’s Redemption is on sale now through Amazon, Barnes & Noble, iTunes, Kobo, and more! 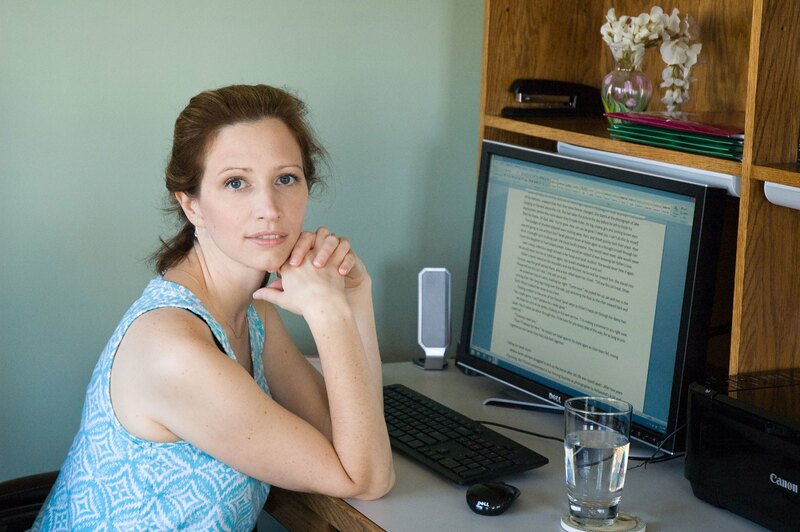 www.catebeauman.com, or you can finish the whole book here! 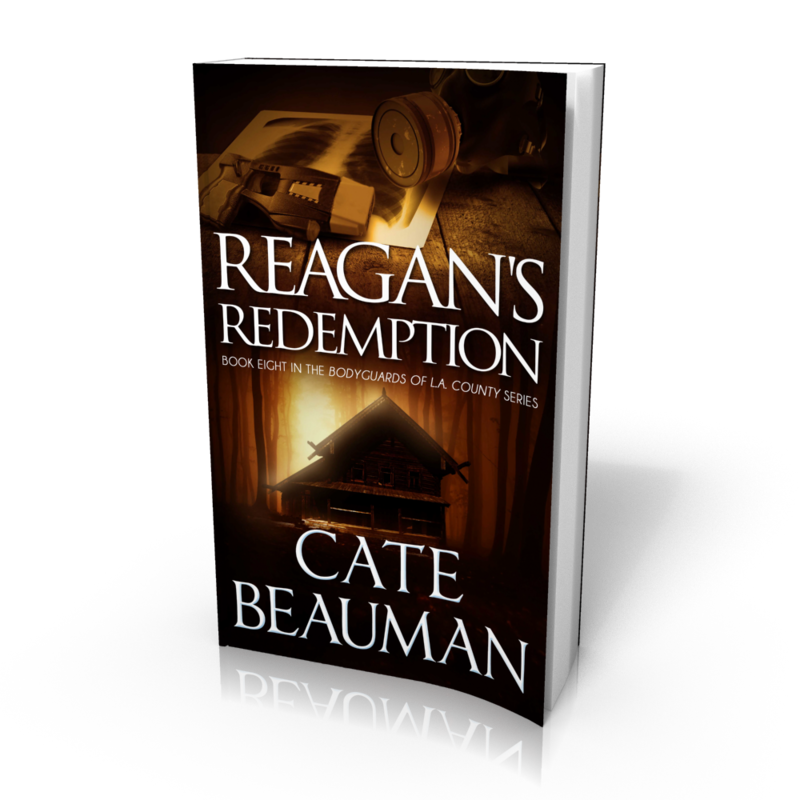 4 comments to #8 in Cate Beaumann’s Body Guards of L.A. County ~REAGAN’S REDEMPTION w/ giveaway! My preference is for classical music. Mostly no lyrics or in Italian. I hope everyone had a great weekend! Thank you Manic Readers! Always happy to have you visit, Cate!